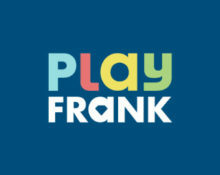 Play Frank – Bonus Hunt Challenge! The Chinese New Year of the Rooster is just around the corner and Play Frank will celebrate it with all loyal players and new games. Go on a hunt for not one, not two, but three no-deposit bonuses for each day of the promotion running from 24th to 25th January 2017. Simply log-on at 12:00 CET to find the clues to the games, open them and bag yourself a free bonus. Hurry though as the amount of bonuses is limited. 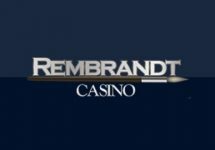 Not yet hunting and spinning at PlayFrank Casino? Then sign-up now to claim their 100% Welcome Bonus up to €200 and an additional 100 Free Spins on Starburst! 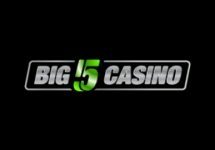 Play Frank Bonus Hunt – from 24th to 25th January 2017 players logging into their accounts after 12:00 CET will find clues about the selected games on the promotion page. 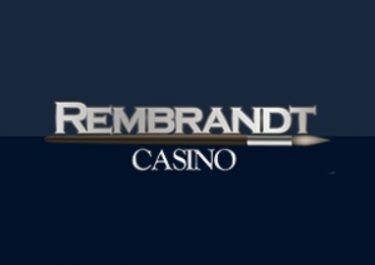 All they need to do is open the right game and make one single spin at minimum €0.01 to receive a no-deposit bonus. This will be repeated three times per day. The amount of bonuses is limited and will be credited on a “first come, first serve” basis. Happy Year of the Rooster – since the lucky number for the Year of the Rooster is 5, players who win €5 or €55 on eligible games from 28th to the 29th January 2017 will be treated to 15 or 55 Free Spins on Starburst. 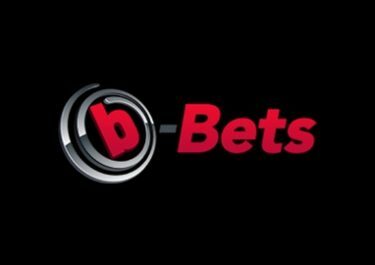 The spins are instantly credited and the winnings from them carry a 40x wagering requirement.